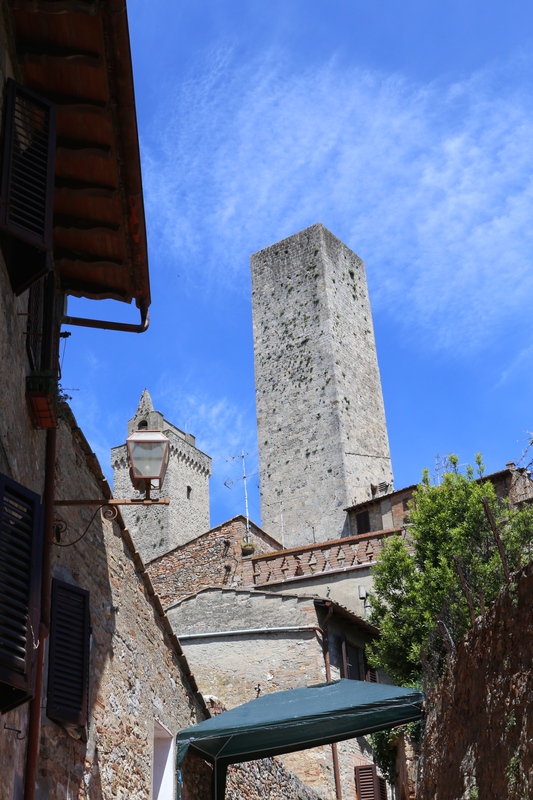 San Gimignano is our favorite small town anywhere. 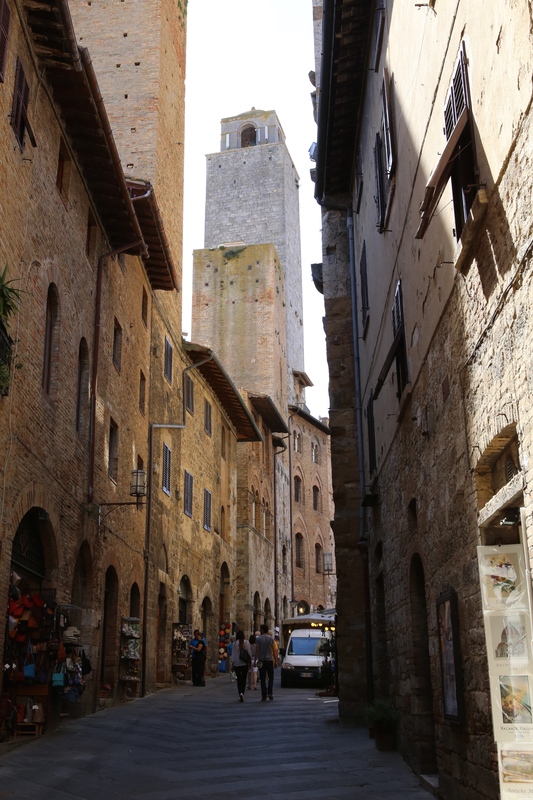 It is medieval, quaint and hasn’t changed much since medieval times. 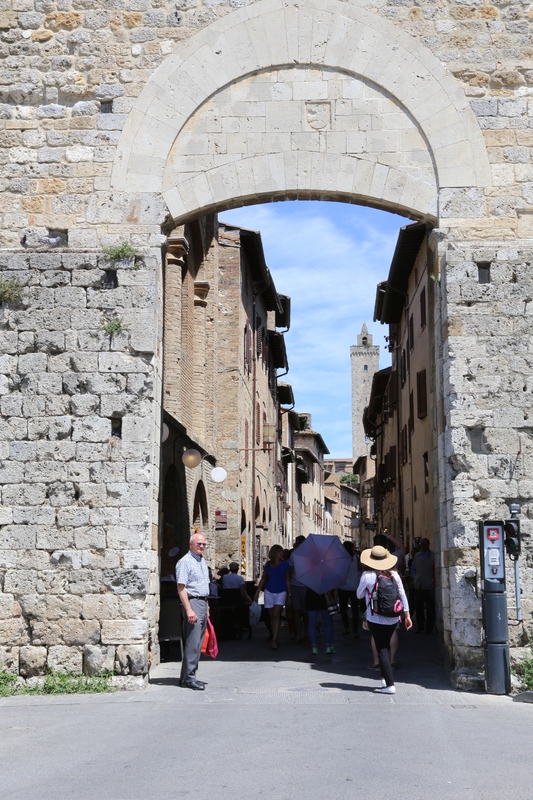 This is a walled city with ancient gates that access the main road inside. Driving inside is limited to residents only. You park outside and walk in. Parking is easy. 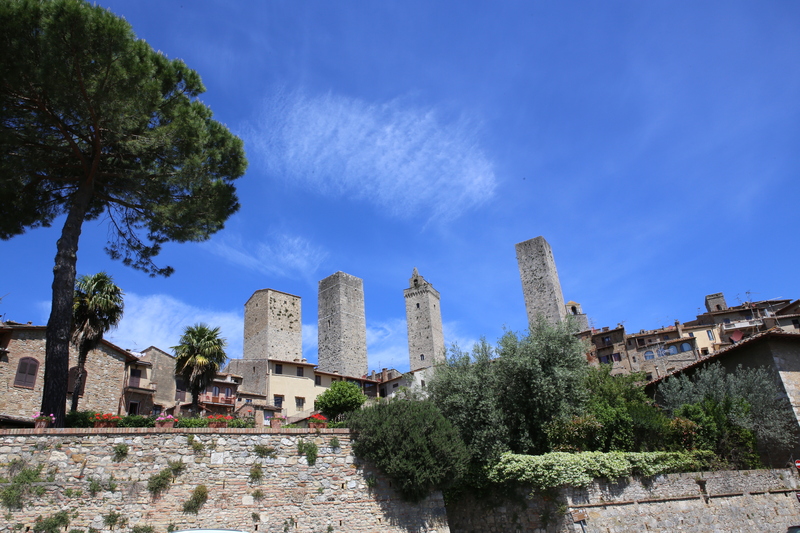 This city had 72 towers that signified wealth. Today only a few are left. It has one main road that goes from one gate to the other. Most of the shops are along this road along with restaurants. In the middle of this road (half way between gates is the main piazza. 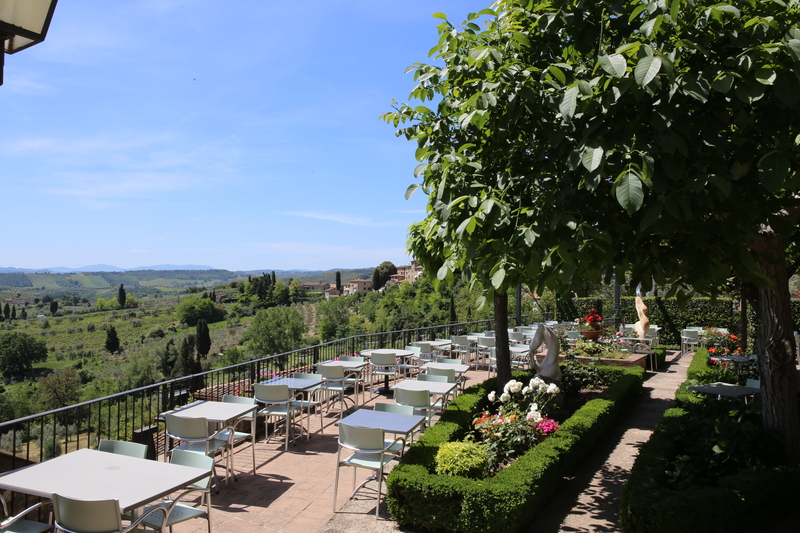 There is a church, restaurants and an old well in the piazza. Of course being Italy, there is also a gelato store. 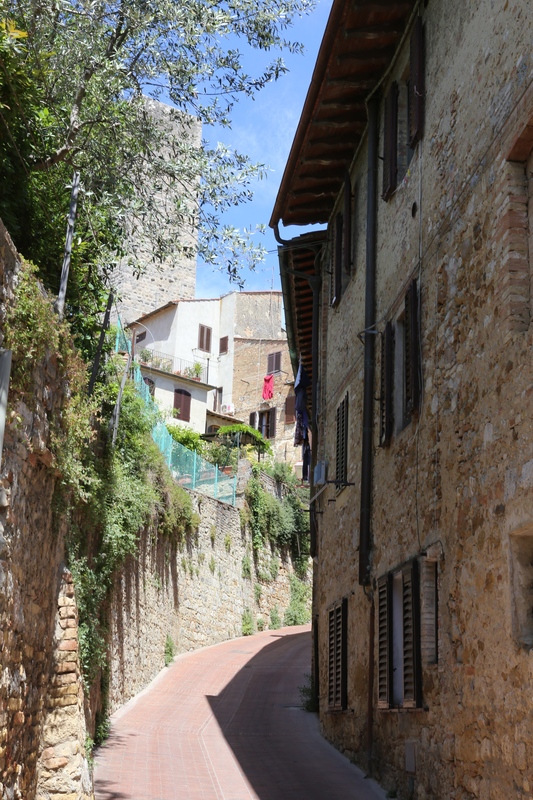 You can easily walk all of San Gimignano. 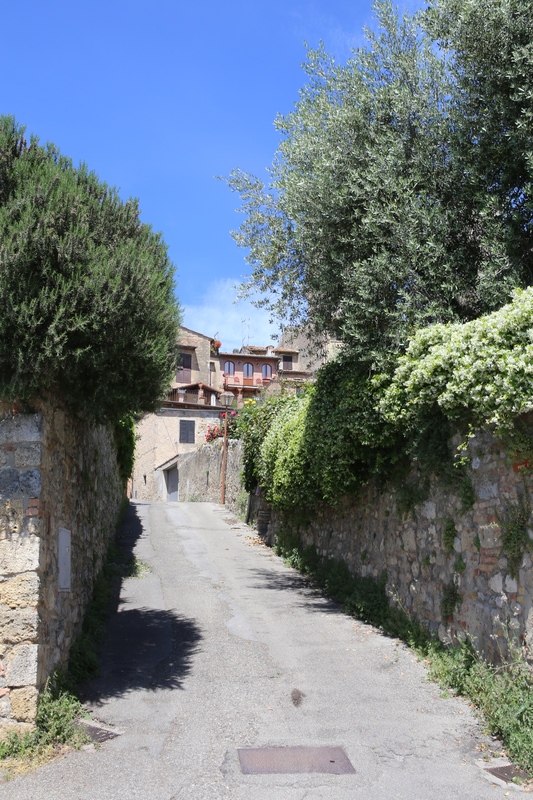 At the southern end is a small road off the main one that leads to an outdoor restaurant up on the city wall. 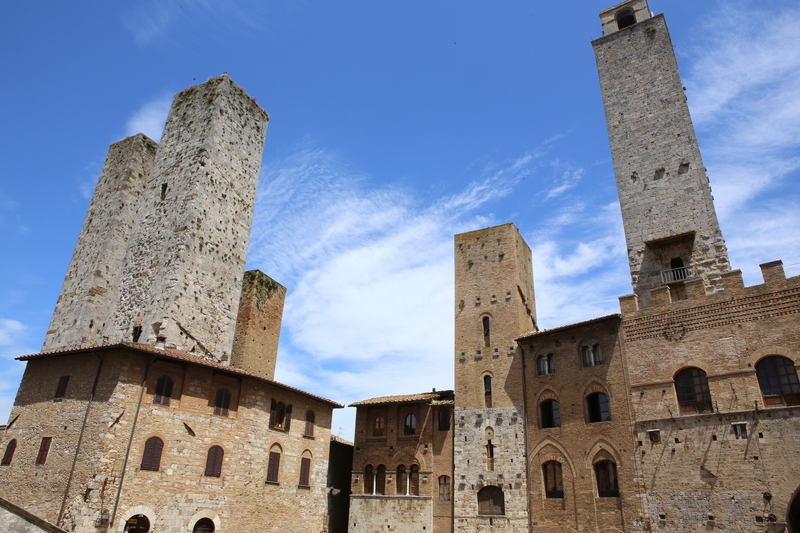 Step way back in time and enjoy San Gimignano. 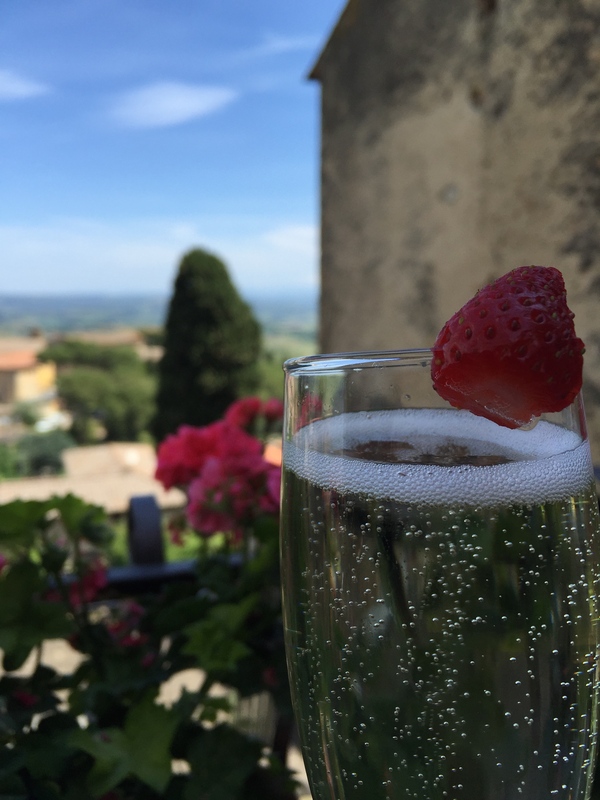 Tomorrow we go to Florence. Leonardo di Vinci’s Last Supper – This wonderful painting is hanging in a small former refectory of a convent (Santa Maria delle Grazie) in Milan. It is being restored to its former glory. Leonardo di Vinci’s Museum of Science in Milan – This is a wonderful museum with the creations of Leonardo. You can see his tank, an airplane (without a motor), a modern looking speed boat (without a motor) and so much more. He clearly understood motion in air and water. 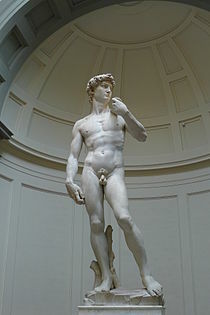 Michelangelo’s David in Florence – It is located in the Galleria dell’Accademia. This is a fantastic statue showing muscles made of marble that look like flesh. 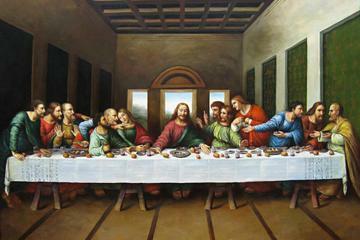 Don’t miss his unfinished pieces in this museum. 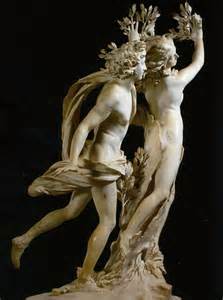 Apollo and Daphne in Rome – This work of art is located in the Galleria Borghese in Rome. This beautiful marble statue looks like flesh. It is hard to believe you are seeing stone. The Vatican Staircase in Vatican City – Located in the Vatican Museum. This staircase is a wonder of architecture. Leonardo di Vinci’s Annunciation – This great work is in the Uffizi Museum in Florence. This is the bible story of the angel sent by God to tell Mary she would be the mother of God. The Greek Ruins at Paestum – These are beautiful Greek ruins in better shape than the ones in Greece. Pastime is just south of Salerno Italy which is at the Eastern end of the Amalfi Coast. 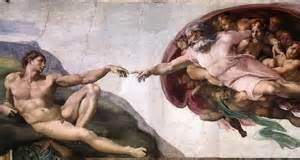 Michelangelo’s Creation of Adam – This is a wonderful painting on the ceiling of the Sistine Chapel in Vatican City. 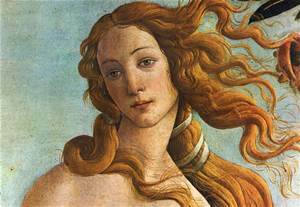 Botticelli’s Birth of Venus – This great work is in the Uffizi Museum in Florence. You can spend hours in this museum and hours waiting to get in. 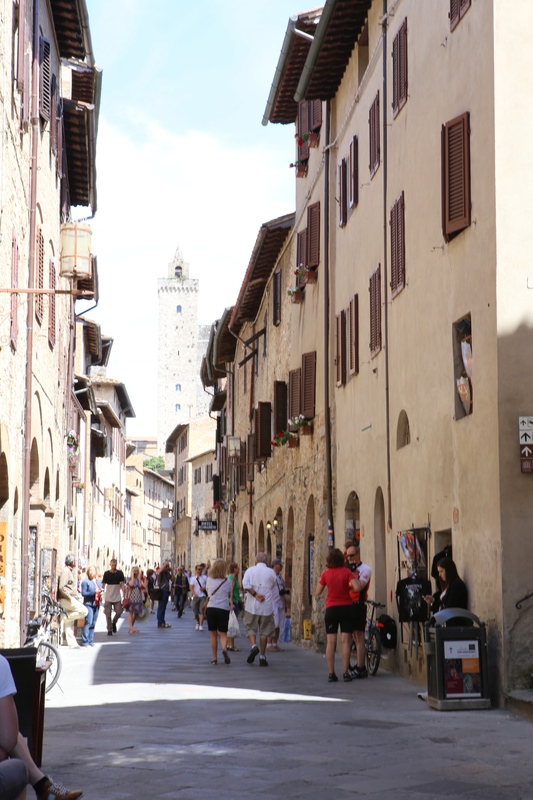 The Florence City Pass is well worth the savings in time as you bypass all lines. 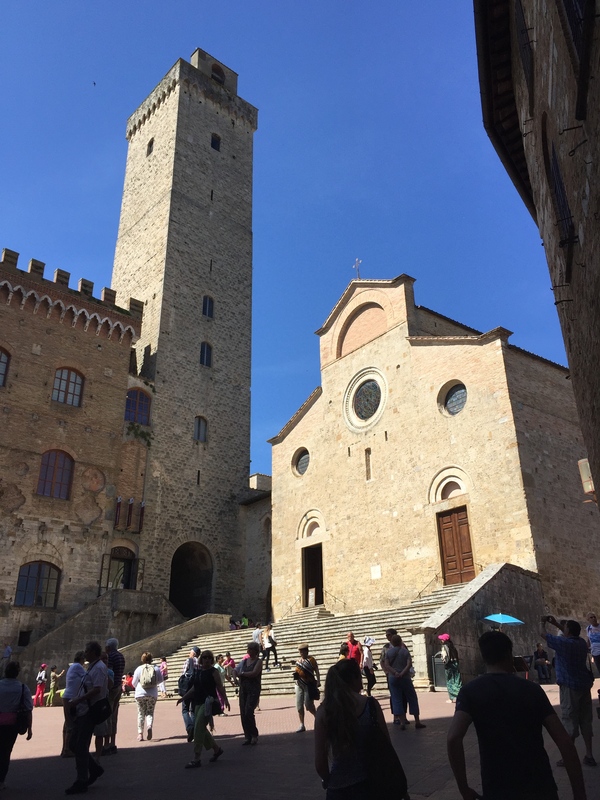 Duomo in San Gimignano – San Giminagno is George’s favorite town in the world. 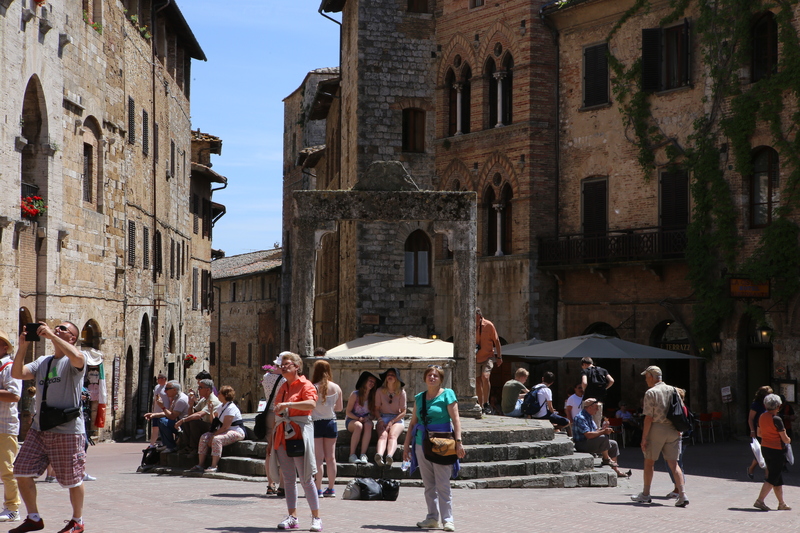 It is preserved as a perfect medieval city. 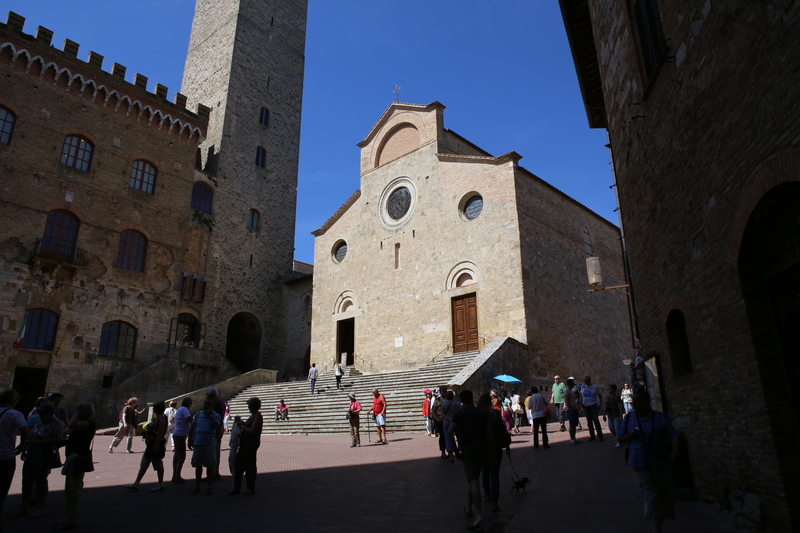 In the main piazza is this duomo. 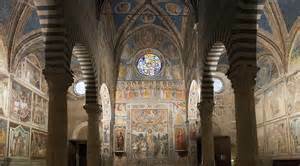 This church and town are well worth a visit. Park outside the ancient walls and walk into the past. Wherever you go in Italy you will find great art. Enjoy it.